Britain’s rail system is braced for a new wave of anger from politicians and the public after it emerged that operators owned by European governments are lining up to bid for more franchises. The Government has granted bidding rights to a trio of continental train companies from countries where foreign operators are frozen out. It means just six out of 18 rail operators eligible to bid for franchises such as Great Western and Cross Country are British. 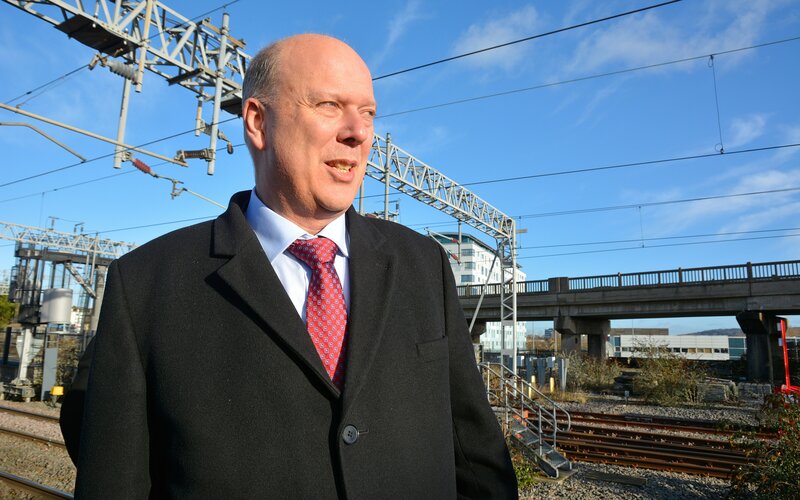 The furore comes as Chris Grayling, the Transport Secretary, faces intense pressure over the very fabric of the franchising system in the wake of the East Coast mainline controversy. 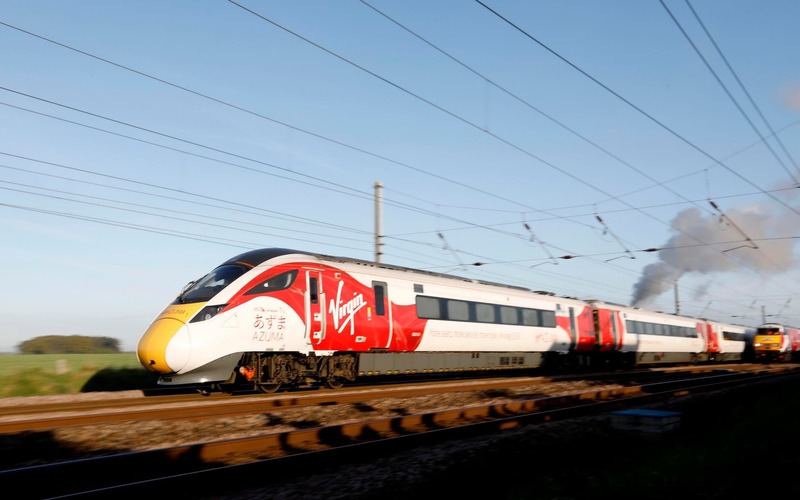 Stagecoach and Virgin Trains’ joint venture has become the third operator in just over a decade to hand back the keys to the London King’s Cross-based franchise years early after overbidding for control of the line. Mr Grayling admitted to the Commons transport select committee earlier this year that his department now took a “more sensible approach to risk” when assessing bids, rather than simply taking the highest offer as had often been the case historically. His department is still chewing over the future of the East Coast mainline. It could hand the franchise back to Stagecoach and Virgin on a non-profit basis or get a government-backed entity to run it. MPs and unions criticised the decision to let Italy’s Nuovo Trasporto Viaggiatori, Spain’s state-owned Renfe and France’s Transdev vie for business, claiming the move simply funnelled profits overseas to subsidise ticket prices in other countries at a time when British travellers were suffering huge ticket price rises. They said the decision also made a mockery of the UK’s privatised system. Daniel Zeichner, the Labour MP for Cambridge, who sits on the transport select committee, said it was an “extraordinary situation” where other states operated parts of the UK’s railway and “an admission of our inability to do it ourselves”. “I would reflect the view of the public who cannot quite understand why this should be the case,” he said. Luke Pollard, Labour MP for Plymouth, Sutton and Devonport, suggested the potential arrival of more European rail firms showed the Government was “quite in favour of state ownership as long as it is foreign governments”. Steve Double, a Conservative member of the committee, said the country simply needed the best operators running UK trains and “if that is judged to be an overseas company then so be it”.